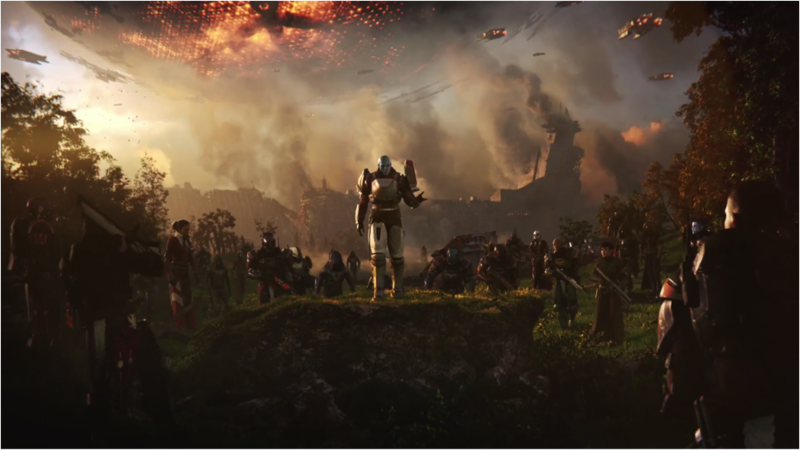 Destiny 2 is an absolutely huge game, and there's no shortage of content in the FPS sequel from Bungie. In this Destiny 2 guide, we'll be walking you through everything you need to know if you're just getting started with the game. There's also a complete list of our detailed individual pages just below, so you can find any particular guide you're searching for. Throughout the section of our Destiny 2 guide just below, you'll find all the information you need to get to grips with the combat of the game, be it through Nightfall Strikes or the Leviathan Raid, as well as Exotic weapons and armor items like the MIDA Multi-Tool or the Rat King. Just below, you'll find a comprehensive list of all our guides on the Curse of Osiris DLC expansion, which we'll be continually building on and adding to. Destiny 2 Damage Types - What do the Colored Enemy Shields Mean? 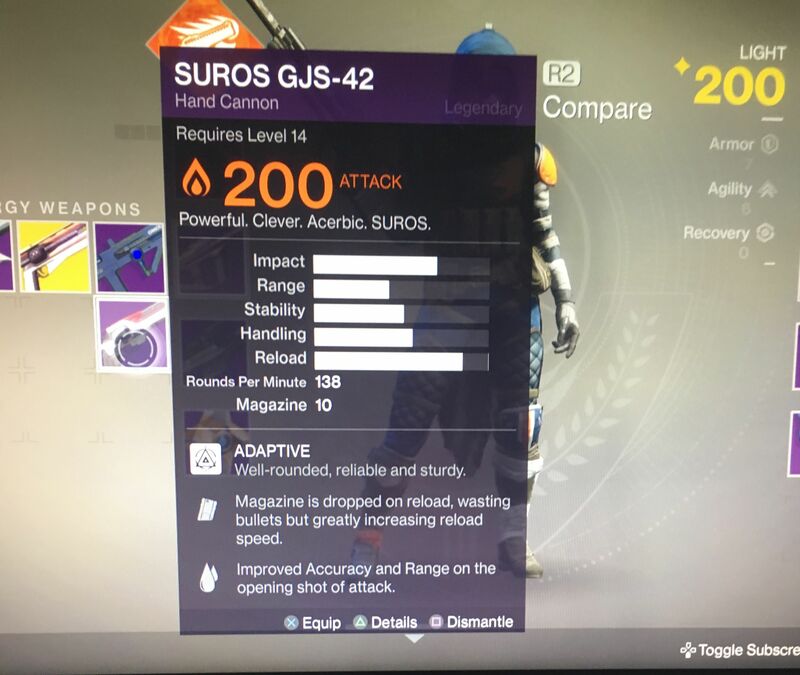 Destiny 2 Class Guide - How Does Levelling Work in Destiny 2? How Long Have I Played Destiny 2 for? Destiny 2 is a game that you'll likely want to play for days, if not weeks, if not months on end. Although there are plenty of bragging rights up for grabs over your Power Level, another point of contention is time played. 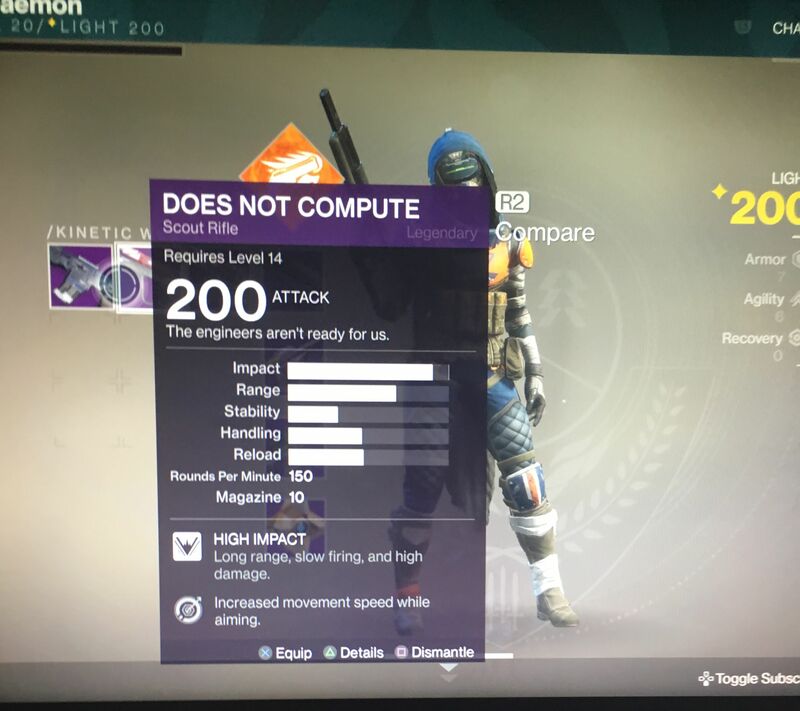 But how can you see how long you've played Destiny 2 for? A handy website, going by the name D2Checklist, lets you check how long you've been playing Destiny 2 for. You simply have to enter your PSN or Xbox Live profile name, and your time played and level info appears. Pretty handy! There are many benefits of either joining or setting up your own Destiny 2 Clan. Firstly, it allows you to band together with your friends to take on Crucible, Strike, Raid, and other activities, and when your Clan friends earn rewards while you aren't playing alongside them, you earn the reward they gained as well. To either create or join a specific Clan, head over to the official Bungie.net site, where you can set up your Clan for your friends to join through the same page, or join a Clan that has already been set up. In Destiny 2 the much-loved Tower is no more. The social space so familiar to players of the original game is being replaced by The Farm. IGN got a first look at The Farm, and we've broken down the key info for you below. The Farm appears to be a similar size to The Tower. It includes a Cryptarch, Tyra Karn - previously seen in Rise of Iron. It also includes a Postmaster robot for checking your mail. A football pitch is included, complete with goals and a scoreboard. 26 players can be in an instance of The Farm at once. The Farm will change over time, adding new human survivors and specific key characters. The Farm is located in the European Dead Zone, where you can encounter Fallen, Taken, The Red Legion, and more challenging enemies. For all this and more, including a brand new vendor in the region, head over to our Destiny 2 European Dead Zone guide. Lost Sectors, mysterious new locations marked on your map by characters throughout the game, will reveal new challenges and bosses to the player in Destiny 2. Four brand new locations were also briefly shown, called Nessus, Io, Titan, and the European Dead Zone, the latter of which is slated to be the largest single map space in the game. Guided Games, another new addition to Destiny 2, allows single players to be paired up with a Clan, meaning that you don't necessarily have to join a Clan to reap the rewards from playing alongside one in co-operative game modes. Activision and Bungie have revealed that PS4 owners will get exclusive content for Destiny 2, with PC and Xbox One players not getting their hands on it until some point in 2018. 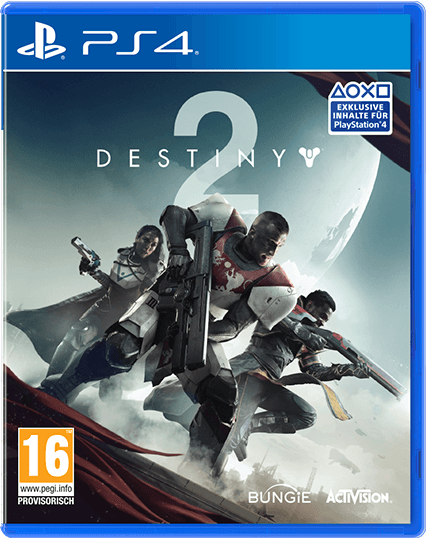 If you're just after the base version of Destiny 2 and nothing else, then look no further than the standard edition of the game, available from virtually every retailer that deals in video games for $59.99/£49.99, as well as on each digital console storefront for the same price. 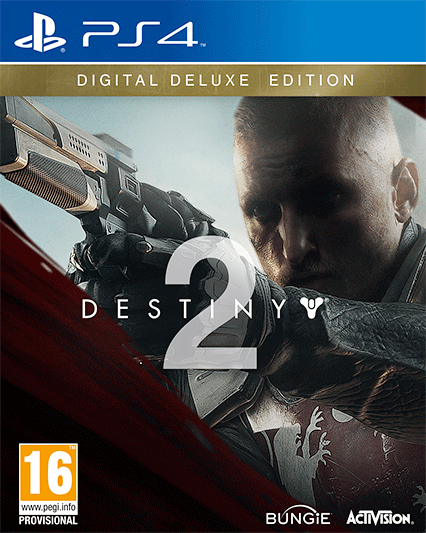 The Digital Deluxe edition of Destiny 2 will feature the base game as well as the Expansion Pass, which promises two expansions that feature brand new story missions, co-op multiplayer and missions, as well as new armour, weapons and gear. On top of this, the Digital Deluxe edition will come with a Legendary sword, a Legendary player emote, and a special Cabal Empire themed emblem. As it states in the name, the Digital Deluxe edition will only be available to purchase digitally, meaning that you'll have to head to your console storefront to purchase the edition, be this the PlayStation Store, Xbox Store, or the PC platform that is yet to be announced by Bungie.